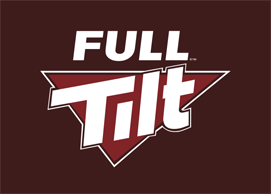 FTR has made the decision to cease poker news reporting efforts as of 2015. 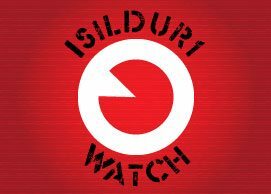 We will keep this page and articles up as an archive, but no longer regularly cover newsworthy items in the industry. 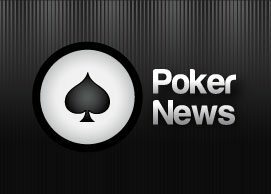 If you have anything newsworthy to discuss, we suggest posting in our Poker News, Reviews, Tools forum. 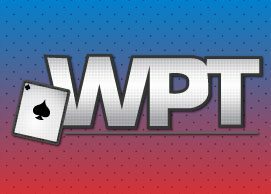 Welcome to FTR’s Poker News section! 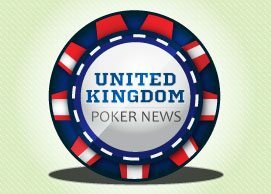 We currently have 4,253 free Poker News articles in our ever growing archive. 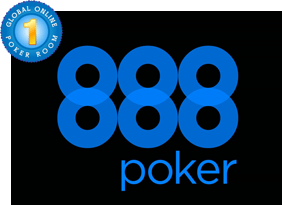 FTR has been reporting on poker and gambling news within the industry since 2007 and has covered a wide variety of topics from tournament results, to Black Friday, and more. 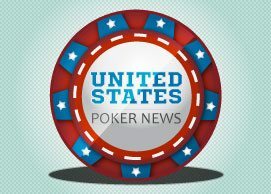 It is our goal to provide our readers with the most up to date news on poker around the globe, online and off. For more information on our team, or for contact information, check out our writers & contributors page. 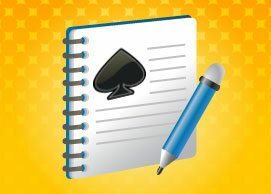 Feel free to discuss anything you read on FTR in our poker forum. 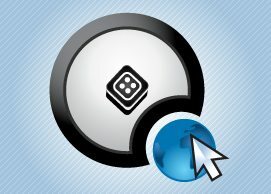 Creating an account takes just seconds and you can join our community for free! 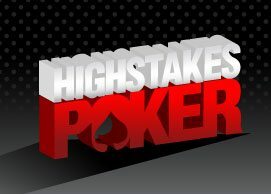 The best online poker site for US players! 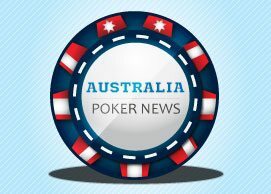 Industry news and promotions for those down under. 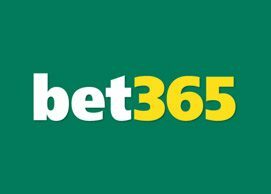 Poker news, promotions, and events that are offered at bet365. 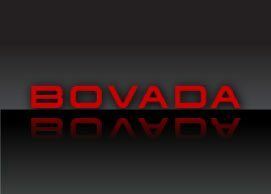 News, Promotions, and Events related to the pro-US Bovada. 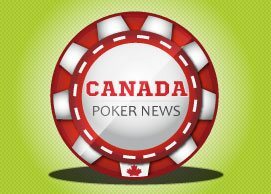 News, Promotions, and Events for all things Canada, eh? 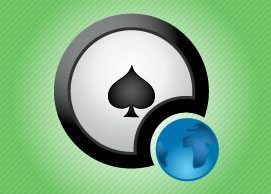 Opinion and top-list articles from within the gambling industry. 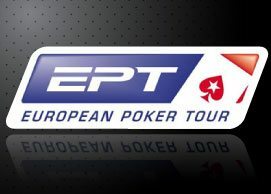 Updates and results from the European Poker Tour. Rock out with your FTOPS gold jersey! 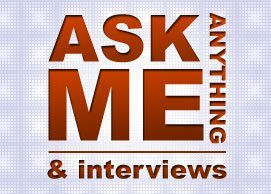 The chance to ask your favorite pros anything! 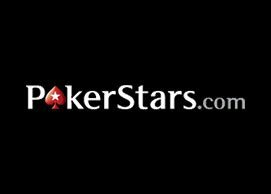 Re-launched and now under control of PokerStars. 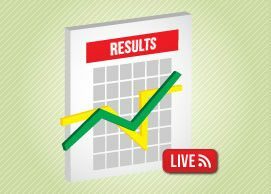 News and reports from the highest stakes played online! Stalking Viktor “Isildur1” Blom’s high stake addiction. From circuits to majors and everything between. When you’re looking for a bit more gamble. 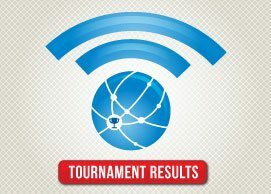 Sunday Majors and other millionaire making tournaments. 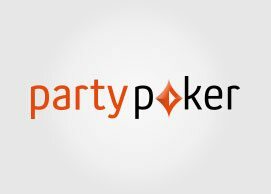 New promotions, events, bonuses, or news from Party Poker. 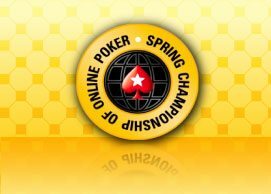 So, can we legalize online poker already? 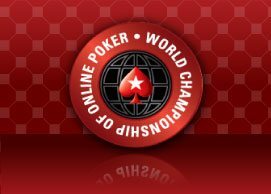 PokerStars: The King of the online poker world. Spring is for more than just cleaning. These blinds sure increase fast, man. 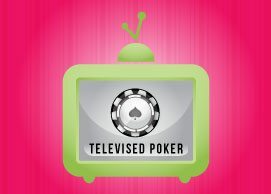 Who doesn’t love watching poker on the tube? 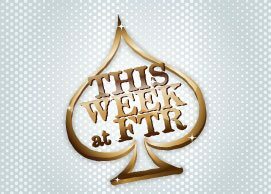 What’s happening this week at FTR. News & updates featuring tea & biscuits. Win a god bracelet from your computer chair. 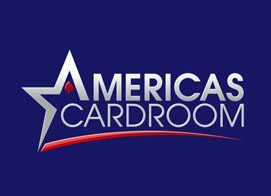 The one poker show that started it all. 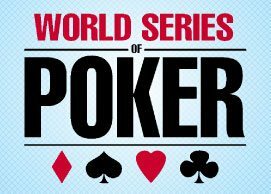 Join us on poker’s center stage, and see who wins the gold. 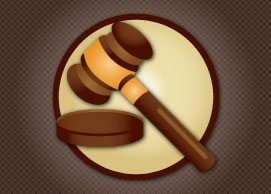 Phil Ivey is facing a federal law suit filed by the Borgata Hotel Casino and Spa located in Atlantic City, NJ. 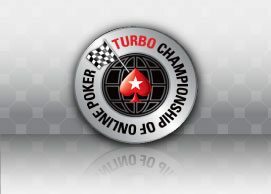 Borgata alleges that Ivey used edge sorting to win about $9.6M in 2012. The cards used at Ivey’s Baccarat table were defective and Borgata thinks Ivey used this to enhance his winnings.